Everyone wants to live longer, but a very few people are lucky to live till 100. But in recent times a lot of people have been known to celebrate their 100th birthdays. How did they do it? Listed below are 10 ways in which you can live till 100. Running is good for the body. It helps keep the body active and keeps diseases like heart problems, cancers, neurologic diseases and even chronic disease away from you. 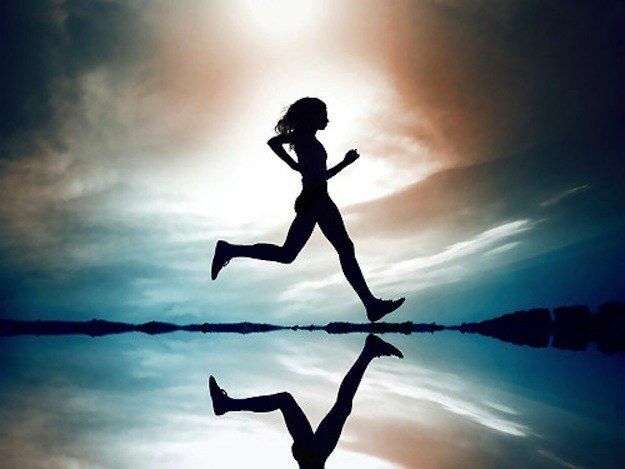 It doesn’t require much effort, just 20 minutes running each day which will leave you breathless is good enough to keep your biological engine running for 100 years.